Workshops have a responsibility to their customers, not just when it comes to the standard of the work they undertake and the quality of replacement components they fit, but also in terms of service and advice they offer. In addition to these customer-facing benefits, this principal will also help workshops both in their reputation and the bottom line. 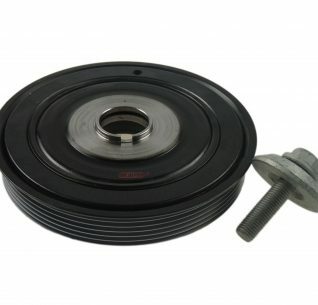 In terms of vehicle performance, engine emissions and to minimise fuel costs, ensuring the regular replacement of the air, fuel and oil filters with an original equipment (OE) quality substitute, such as a HELLA Hengst filter, is of the utmost importance and any workshop that would even consider straying from either the vehicle manufacturers (VM) specified service schedule or turn to a low quality alternative replacement, would be considered as to have made a reckless decision. important part of a customer-focussed outlook. Air quality is always in the headlines and providing a healthy environment for their customers is one of the ways that workshops can distinguish themselves from their competitors. Many studies have shown that the air quality inside a vehicle has a significant influence on safety; when it is thick with pollutants for example, the driver’s concentration can suffer, resulting in a higher risk of an accident. Incredibly, up to 540,000 litres of air can enter the cabin for every hour of driving and research has shown that this air is approximately five times more contaminated by exhaust gases, pollutants and allergens than air at the roadside. Workshops therefore, have a large part to play when it comes to the air quality within their customers’ vehicles. By specifying a HELLA Hengst Blue.care® cabin filter, they can optimise the air quality for the direct benefit of their customers in terms of a reduction in pollutants within the vehicle, which aids the driver’s concentration, makes them feel less tired and subsequently reduces the risk of accidents due to driver fatigue. 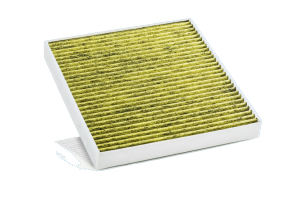 A standard cabin filter is certainly a good first step as, in addition to its protective role over the air conditioning system, it will remove pollen and fine dust, whereas a carbon activated version goes one further by filtering out bad-smelling odours and hazardous gases such as ozone, smog and exhaust gases. However, the HELLA Hengst Blue.care® filter also neutralises allergens and bacteria, making the environment particularly suitable for the family car. Its first line of defence comes through an electrostatic medium that keeps out coarse particles, which is supported by a filter fleece that increases its dust retention capacity. An active carbon layer separates out vapours, odours and harmful gases, while so called ‘meltblown’ medium filters out fine dust including micro-particles with diameters smaller than 2.5 mm. Finally, the biofunctional layer contains nanosilver, which has an anti-microbial effect and jointly provides the five level protection from pollen, dust, mould/spores, odours and bacteria that makes the Blue.care® the filter of choice for the discerning workshop. 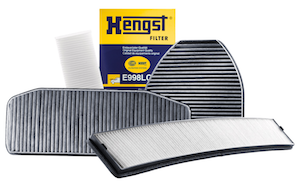 Due to the sheer quantity of air cabin filters have to cope with, HELLA Hengst recommend that they are replaced annually or every 10,000 miles, whichever comes first. However, vehicles that spend most of their time being driven in busy traffic – like the typical school run – should have them changed twice a year, irrespective of their annual mileage. There are plenty of filters out there, but how are suppliers helping garages with their selection? It’s hardly news that emissions are hot on the VMs’ agenda, notably with the ongoing initiatives encouraging customers to swap out their older diesel vehicles for cash to put towards a newer model. 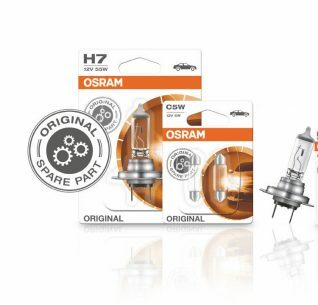 Whilst scrappage schemes have been widely adopted by the former, suppliers are also playing their part in filtering out contaminants that would otherwise cause engine damage and discomfort for motorists if left unattended. Attempting to achieve a similar goal is Hella Hengst, a distribution partnership between Hella and filtration brand Hengst which launched last year. 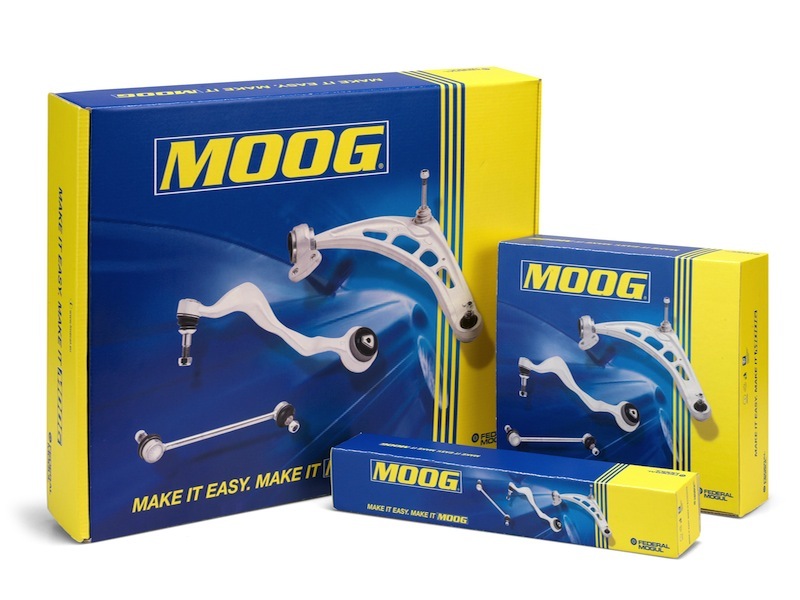 “The focus is to support workshops with point of sale material and marketing strategies that help inform the end user of products being fitted”, said Mark Adams, Product Manager at the firm. “The company also takes extra steps to include fitting instructions/ location guides for its cabin filters, which reduces time and allows workshops to maximise profit.” Adding that the supplied content points out the ‘benefits of premium quality products against the dangers of using those of an inferior design’. 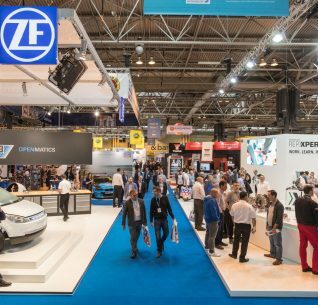 Michelle Smith, Marketing Manager at TPS, explains that the organisation is economising through its Genuine Parts Range, with new pleated technologies. “In terms of materials, the filter media contains cellulose fibers which protects it against moisture, oil and fuel vapours. Depending on the application, fully synthetic filter media with a multilayer structure or with an additional nanofiber coating are used”. 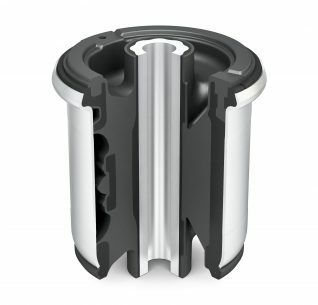 Smith noted, “Our Genuine Air Filters incorporate the latest materials and pleat technology to ensure that both performance and fuel economy are maintained throughout service life. In addition, our pleat technology has the ability to absorb dirt and dust particles whilst maintaining the optimum air f low into the engine for efficient combustion”. Sogefi’s Sales Manager, Jonathan Brooke said “Car drivers are not enough aware of the benefits of changing the cabin filters for their well-being. “The garages should more systematically inform their customers of these benefits. One good reason for doing it is that the end users can really feel the improvement: less dust and odours, better ventilation and defogging. These are strong selling points, that the customer will appreciate. In many cases the fact of showing the used filter – full of dirt and pollution- is the best selling argument. said: “Thanks to the investments in R&D we supply filters like the Gen2Plus diesel filter”. He added: “Based on the availability of these technologies, UFI looks very confident in the future of diesel filter sales”. Miten Parikh, General Manager at Comline, concurs and builds on Ridings statement, outlining that this ecological- type filter is becoming a more desirable choice among VMs particularly for their air modules. “As vehicle manufacturers become ever- more environmentally conscious the ecological-type filter is becoming more prevalent”, he continued. “Manufactured entirely from recyclable materials, many modern applications use this type of air filter and this trend seems likely to continue. Comline has in its range a number of fuel filter references with built-in water separators and sensors”. With the multiple filter options available, workshops will certainly not be left starved of products that will result in repeat business and happy customers bearing in mind they follow the procedures outlined in this article.